Ridiculousness is under-rated. Louis the Tiger Who Came From the Sea describes the dilemma of Ali and Ollie, siblings who find a wet tiger in their backyard and want to lead him “home.” This book will impress you, not for what picture books typically do well, but for what they typically do not. Rather than rely on illustrations to engage children, Kozlowski gets the job done with the text alone; the storyline abandons the restraints of predictability and instead draws children into the glamour of the enchantingly implausible. Also far from mediocre is the colourful, quirky, and captivating artwork by Sholto Walker. The book’s illustrations are as bang-on brilliant as the text itself. It is not surprising that Louis the Tiger Who Came From the Sea has been nominated for the 2013 Chocolate Lily Awards. Rather than typical, traditional full-page art, Walker frequently opts for sequenced, mini-illustrations that guide readers through the storyline. This is helpful for early readers who may be delighting in the humourous story, but unable to predict its outcome. It is this flip-flop of responsibility between text and illustrations that makes the book bold, yet balanced. 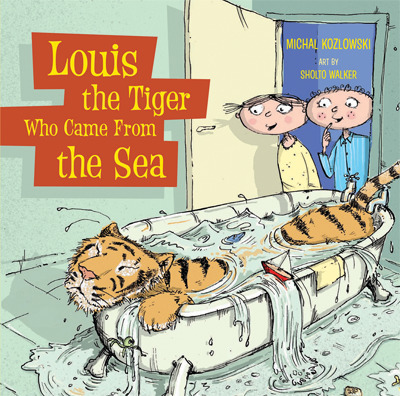 Classroom Connections: Louis the Tiger Who Came from the Sea lends itself to the comprehension strategy of Making Connections, as all children have had moments of wonderment, and kids are naturally well-versed in creating grandiose explanations of everyday dilemmas. 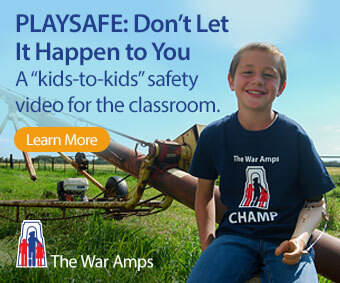 Children are hard-wired to express their personal connections, if adults remember to take the time to listen.